This is an older article from June 2015, but it is still pertinent to the emerging notion that the Nazi's didn't actually lose the war in the way we have been told. 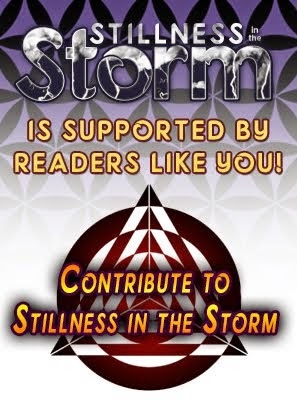 Instead, the occult group that was behind the Nazis infiltrated the U.S. during Operation Paperclip, and expanded into the global arena, according to some sources. By the beginning of the 1950s, the American military-industrial complex was converted to service what has been called the Fourth Reich, a group of former Nazis continuing their plans under a guise of negotiation and diplomacy. A secret space program was apparently developed and later expanded into the solar system. But back here on Earth, a host of clandestine multinational groups, one of which being the Bilderbergers, which expanded their already well-established value adjustment programs of propaganda across the planet. 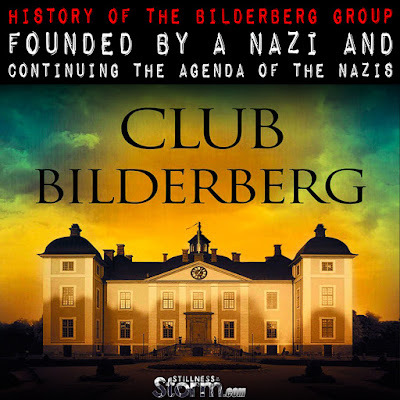 The following article details some of the developments of the Bilderberg group, which extended itself into nearly every corner of the globe. Industry, finance, medicine, agriculture and so on, are all profoundly influenced by think tanks and private interest groups. The world we see today, especially in the United States, is sculpted by power players acting through CEOs, elected officials and multinational corporations. 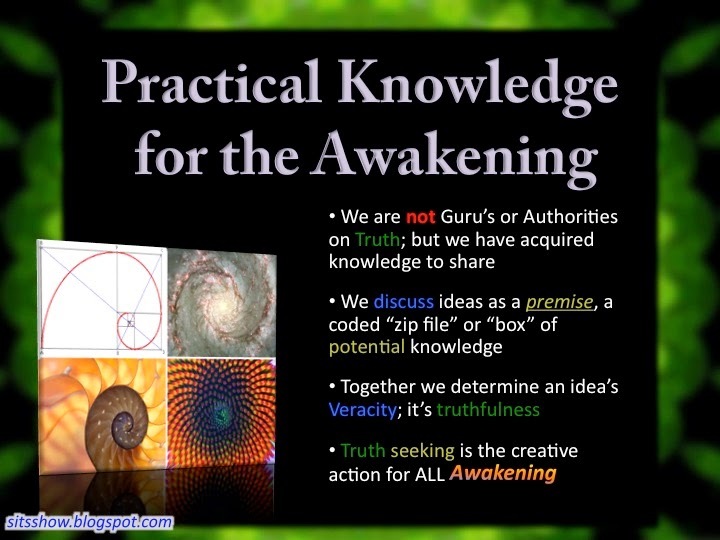 The group operates in secret, yet has a presence in every major nation on the planet. When you want to discover what an organization is really all about, it is important to dig down to the roots. And when you uncover the roots of the Bilderberg Group, you find some very unsettling things. It turns out that the Bilderberg Group has had Nazi connections from the very beginning, and it continues to advance the agenda of the Nazis to this very day. This year, the Bilderberg Group is meeting from June 11th to June 14th at the Interalpen Hotel which is near the city of Telfs, Austria. This organization has so much power that even several days before the event police are keeping everyone (including reporters) 10 kilometers away from the hotel. If this is just a group of private citizens getting together to chat about world issues, why all the security? What is so special about this group of people that rates such extraordinary measures? And why are they so bound and determined to keep all of the rest of us away from them? The idea for the common currency that the European Union uses today, the euro, was conceived and developed by the Bilderberg Group. This organization has always been at the forefront of European unity, but most people have no idea where it came from.